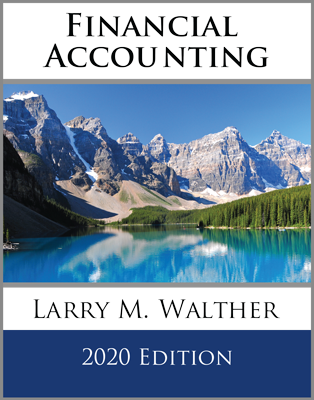 Generally accepted accounting principles require that a business use the accrual basis. Under this method, revenues and expenses are recognized as earned or incurred, utilizing the various principles introduced throughout this chapter. An alternative method in use by some small businesses is the cash basis. The cash basis is not compliant with GAAP, but a small business that does not have a broad base of shareholders or creditors does not necessarily need to comply with GAAP. The cash basis is much simpler, but its financial statement results can be very misleading in the short run. Under this easy approach, revenue is recorded when cash is received (no matter when it is earned), and expenses are recognized when paid (no matter when incurred). The cash and accrual techniques may be merged together to form a modified cash basis system. The modified cash-basis results in revenue and expense recognition as cash is received and disbursed, with the exception of large cash outflows for long-lived assets (which are recorded as assets and depreciated over time). However, to repeat, proper income measurement and strict compliance with GAAP dictates use of the accrual basis; virtually all large companies use the accrual basis. Look at an example for Ortiz Company. Ortiz provides web design services to a number of clients and has been using the cash basis of accounting. The following spreadsheet is used by Ortiz to keep up with the business’s cash receipts and payments. 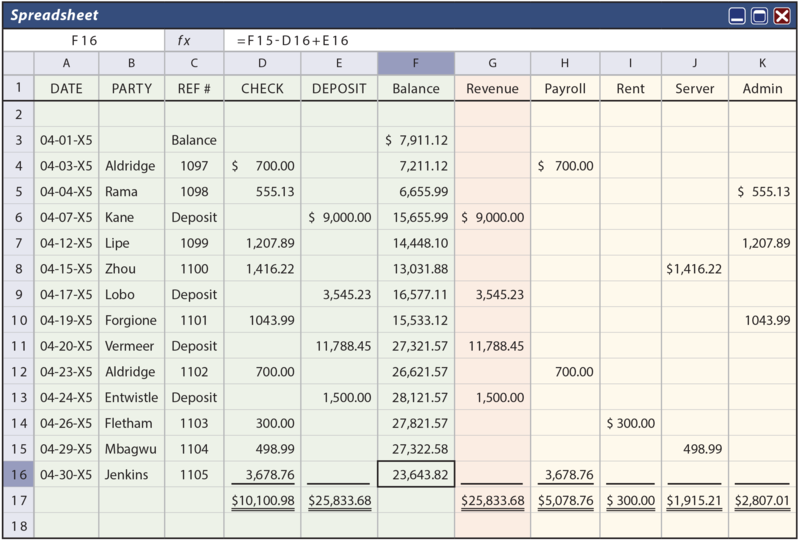 This type of spreadsheet is very common for a small business. The “checkbook” is in green, noting the date, party, check number, check amount, deposit amount, and resulting cash balance. 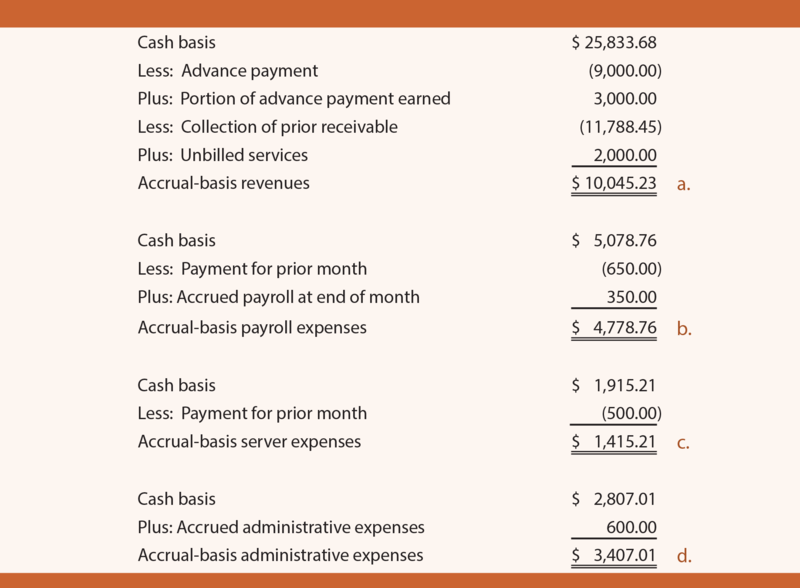 The deposits are spread to the revenue column (shaded in orange) and the checks are spread to the appropriate expense columns (shaded in yellow). Note that total cash on hand increased by $15,732.70 (from $7,911.12 to $23,643.82) during the month. The $9,000 deposit on April 7 was an advance payment for work to be performed equally during April, May, and June. The $11,788.45 deposit on April 20 was collection of an account for which the work was performed during January and February. During April, services valued at $2,000 were performed and billed, but not yet collected. Payroll — Of the $700 payment on April 3, $650 related to the prior month. An additional $350 is accrued by the end of April, but not paid. Rent — The amount paid corresponded to the amount used. Server — Of the $1,416.22 payment on April 15, $500 related to prior month’s usage. Administrative — An additional $600 is accrued by the end of April, but not paid. The accounting firm prepared the following accrual-basis income statement and calculations in support of amounts found in the statement. Although Ortiz was initially very interested in Mega’s offer, he was very disappointed with the resulting accrual-basis net income and decided to reject the deal. This illustration highlights the important differences between cash- and accrual-basis accounting. Cash-basis statements are significantly influenced by the timing of receipts and payments, and can produce periodic statements that are not reflective of the actual economic activity of the business for the specific period in question. The accrual basis does a much better job of portraying the results of operations during each time period. 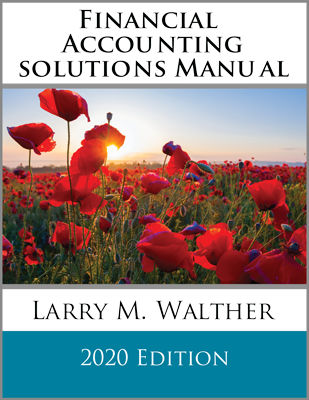 This is why it is very important to grasp the revenue and expense recognition concepts discussed in this chapter, along with the related adjusting entries that may be needed at the end of each accounting period. 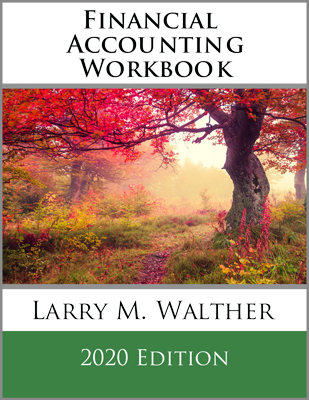 Define and apply both the accrual basis and cash basis of accounting. Which method of accounting (cash or accrual) is generally preferred, and why? What is the nature of the modified cash-basis system?